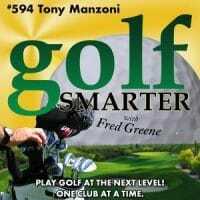 594: Tony Manzoni returns to discuss tips, insights, and strategies on how to be more consistent with each golf club in your bag. 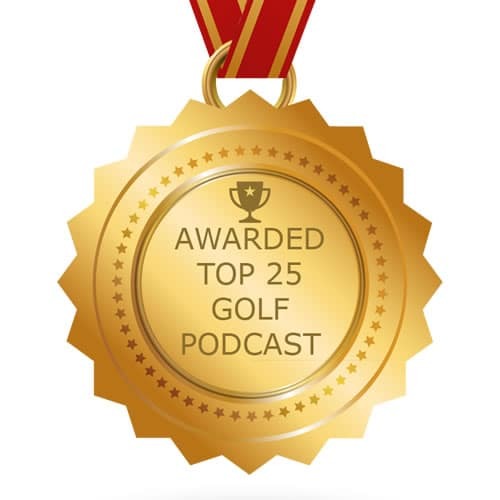 In this episode we explore improvements with your putter, 8 iron, and lob wedge. 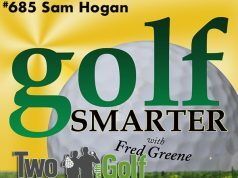 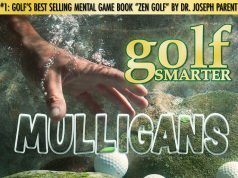 We’ve scheduled to have him come back next week to discuss more wedges, long irons, hybrids, fairway metals, and drivers.